I design and build blinkie art projects that survive extreme conditions, physical status displays which make the invisible visible, and other electronics to create simplicity, fun, and prettyness. I also take and process photos using traditional film processes and skate around in circles, sometimes for hours at a time. I enjoy film photography and traditional darkroom processes, mostly colour medium format. 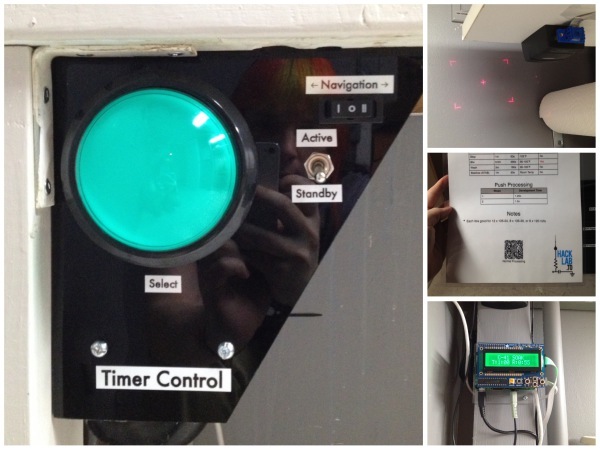 I design and build electronics to drive blinkie things, status displays, and other random things. I create environmentally hardened blinkie art projects. I play roller derby with Toronto Roller Derby's Vipers, and build derby-related apps and electronics. Beacon2 is a lighted beacon that was used on top of a flag pole at Burning Man to help us locate our camp (and be pretty). 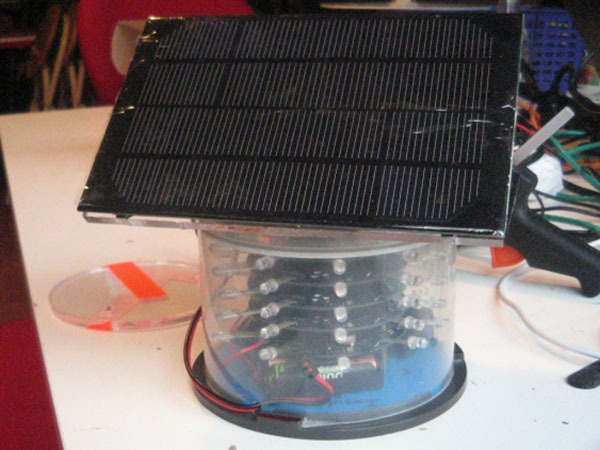 It consists of 5 rings of 10 RGB LEDs each, powered by an integrated solar panel. The electronics were designed to be compatible with the Arduino IDE, to make reprogramming and changing the patterns easy. I got tired of having to mess with darkroom timers in the dark while processing colour prints in trays, so designed and built a timer that understands entire processes and walks you through them step-by-step with speech. The timer reads process information from paper instruction sheets using Aztec 2D barcodes and then times each required step. DerbyLaps is an app for Garmin ConnectIQ watches to do pacing for roller derby lap skating. 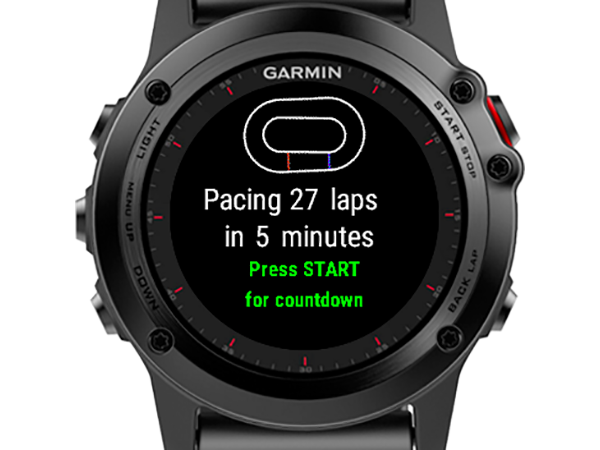 It lets you set a number of laps and time, and then beeps and vibrates each time you should be passing the start line again to stay on pace. 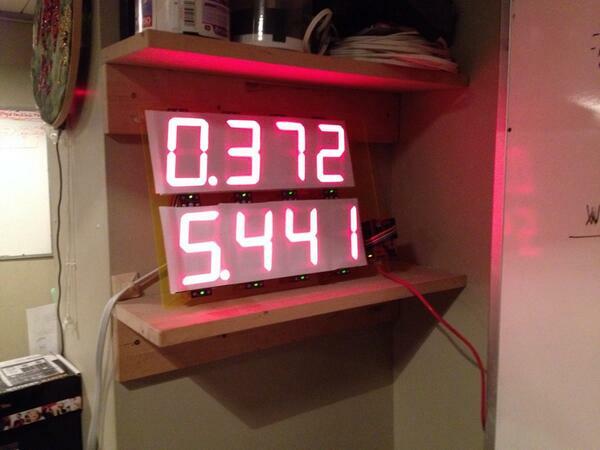 The HackLab Bandwidth Display displays current bandwidth and power usage on two large 4-digit 7-segment displays. 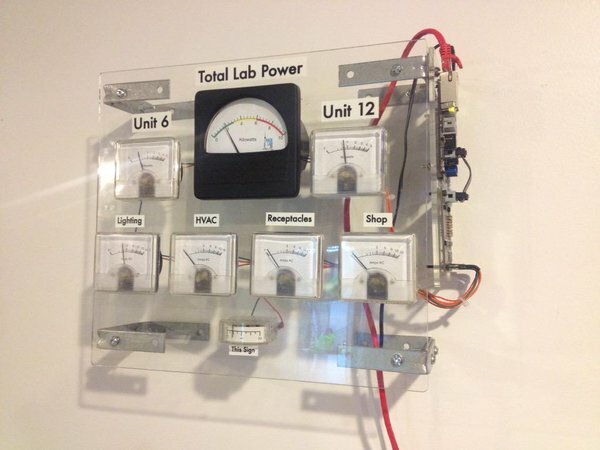 It’s mounted above the door in the main lab room, and is powered and controlled via Ethernet. MeterBoard is a modular system of boards to drive physical status displays full of analog meters, digital 7-segment displays, and other random status-displaying hardware from an Ethernet network. 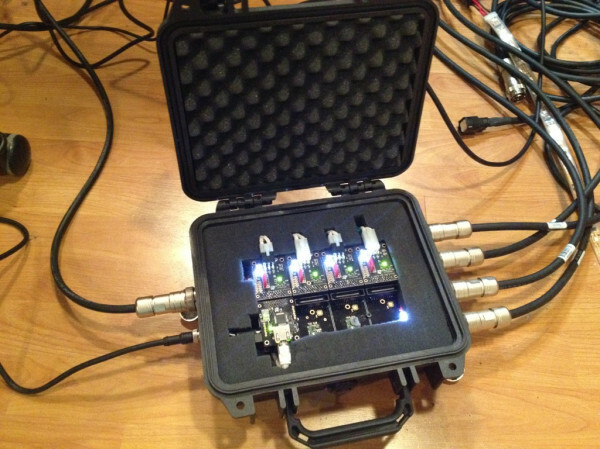 The StrichLux is an environmentally hardened modular lighting controller system which can control and power several forms of addressable lighting via various protocols/interfaces, or convert between two different lighting protocols. It has been used on a number of projects to convert between different combinations of Art-Net, DMX, raw SPI, addressable LED strips, and more.